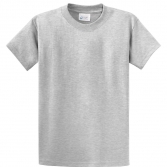 Rokkitwear provides a fun and profitable fundraiser for Aiken High School students to creatively earn money for their student class, sports team, or academic club. Discover our wide selection of Aiken High School apparel and accessories for the big game, spirit week, educational conferences, leadership events, field trips and more. We offer a variety of products for students, parents, faculty and staff to wear and enjoy. Choose from a variety of styles, designs, colors and sizes to create custom baseball shirt designs, football fan sweatshirts, and chess club polos! 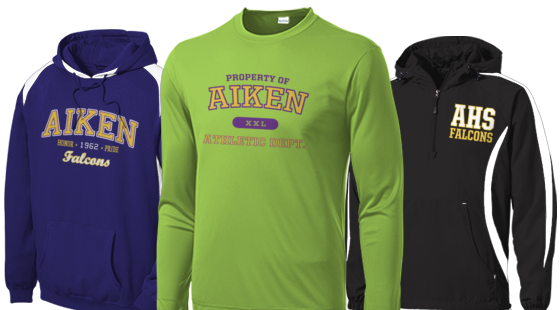 Simply sign up, create, and share our Aiken High School Apparel Store link to start generating revenue for your school. Don't wait, get started today!